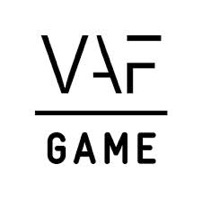 This week VAF Gamefonds announced the game projects for Q4 2015 that will receive funding, whether it be for pre-production or production, for a serious game, an educational or an entertainment game. A big congrats to all the companies rewarded with a subsidy and we look forward to hearing more from these promising projects! The next calls for entertainment and serious games are coming up on Monday February 1 and Thursday September 29 2016. The next call for educational games will be on Monday April 11 2016.